We know exactly how the lack of a good night’s sleep affects you. Now is the time to solve your sleep issues, including snoring, sleep apnea, and restless sleep. Snore MD Sleep Apnea Clinics are located around British Columbia to meet with you one-on-one. No doctor’s referral necessary–just walk right in. Our sleep clinics are open Monday through Saturday plus Sunday's in select locations! Snore MD believes that to build a healthier community, our doors need to be open. We provide same-day appointments and there is never a waitlist! Snore MD combines the latest technology in medical equipment focused on sleep apnea solutions with over a quarter century of medical expertise. Our sleep clinics are made up of highly skilled medical professionals who deeply value your health and wellbeing. 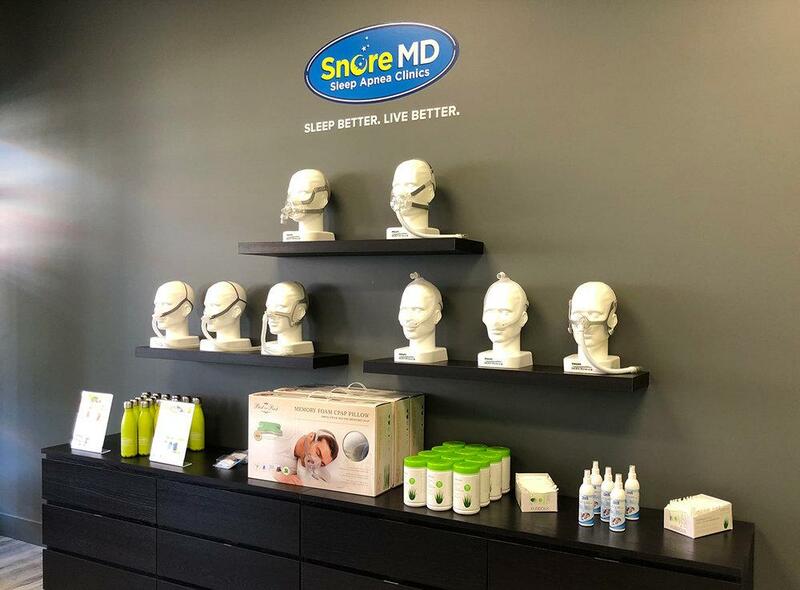 We take great pride in providing our community with high quality, patient-centric care, and health education to aid in snoring and apnea issues. We offer quality respiratory health care including CPAP in a comfortable and modern environment. 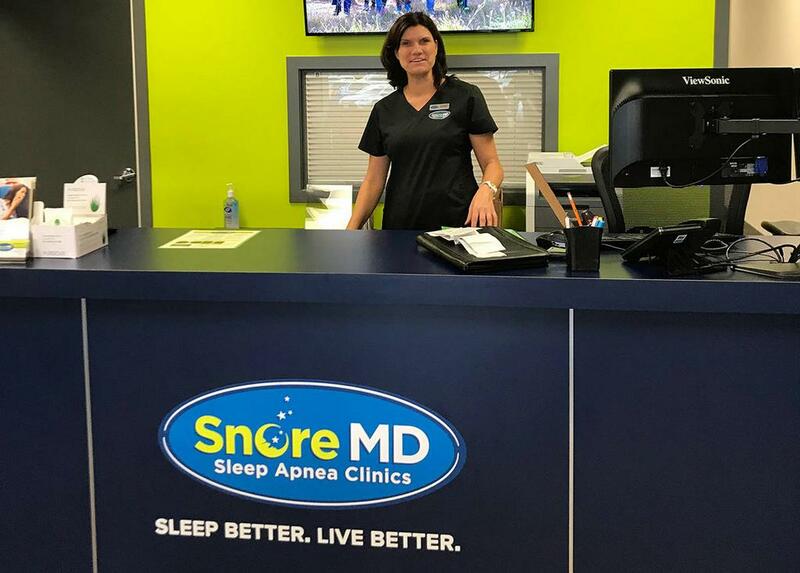 Snore MD locations are locally owned and operated sleep clinics; we are responsible only to our patients and strive to provide the best sleep solutions for them.